As you might have noticed, my mind is not focused on September yet, I'm still thinking about summer which meant freedom. In my life, September is the organization month: bags to unpack, school books to buy, the new week routine to reset with sports and courses and finally my birthday to celebrate. Quite a few things, right? Well, September is also time for me to bundle up my summertime. 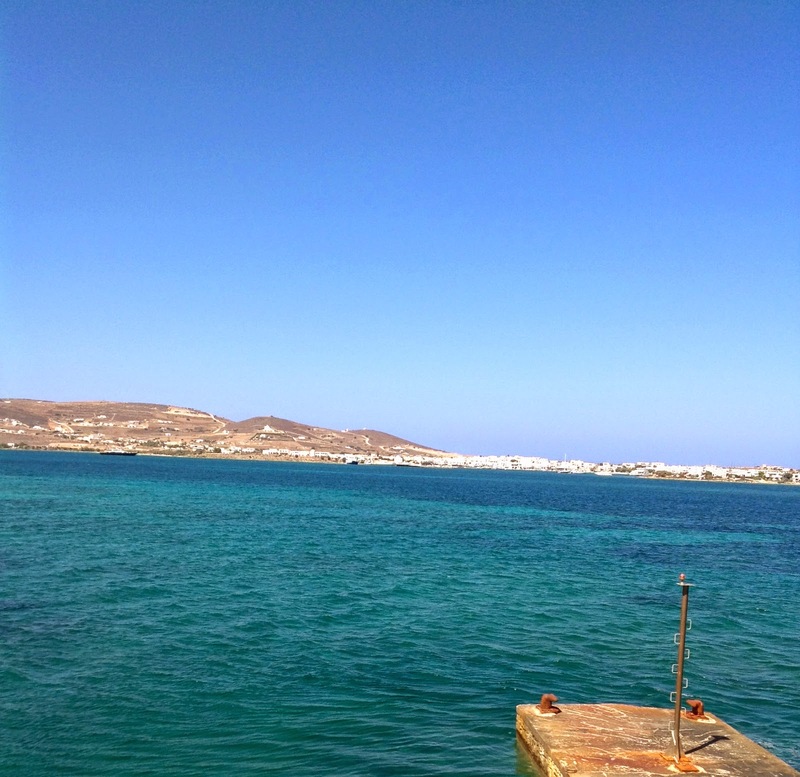 So, here you are a few snaps from Paros, a Greek Island. I loved this Island especially because of her sunsets, which were amazing, as you can see in the photos. I was pretty gutted because we didn't have a wifi connection in our house and the restaurants' ones were so poor. Anyway, staying a bit far from the web is good for our health, so I can't complain. I feel like there were plenty of photos I wanted to show you, but I had to do a selection, otherwise this post would have been too long. 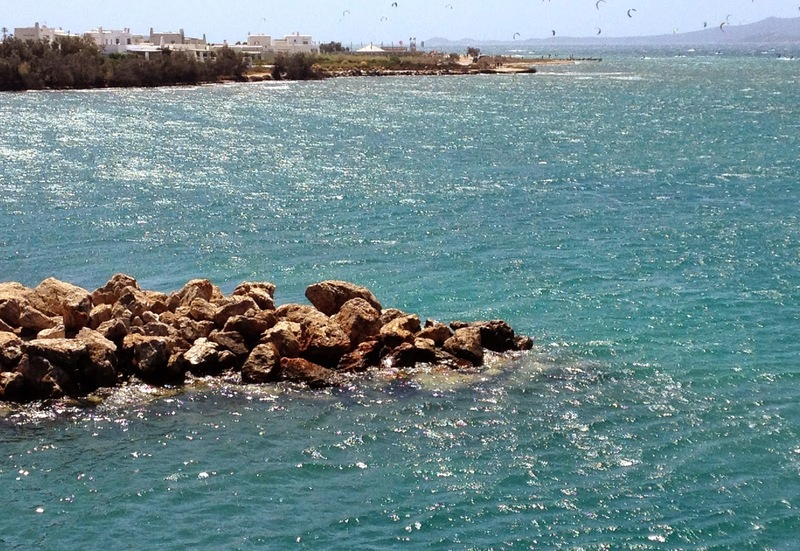 Paros is such a beautiful island, I'm glad you had a great time there. 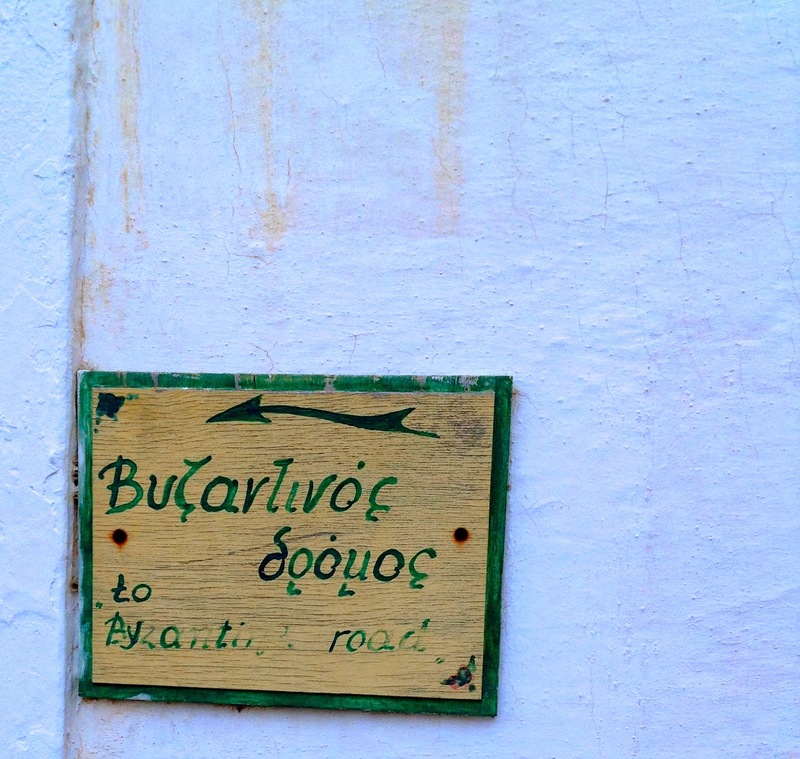 Did you visit the smaller island of Antiparos and the cave too? I stayed at Naousa during my holidays many years ago and have very fond memories of all the places we visited, especially the beach called Kolimbithres. Yeah! 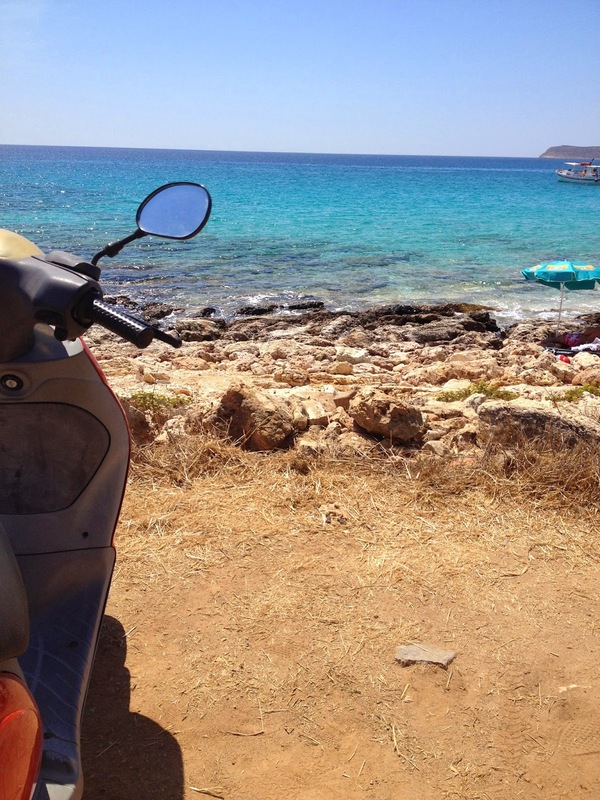 I've visited all the places you mentioned and I really loved them, especially Antiparos which is veeery nice in my opinion!